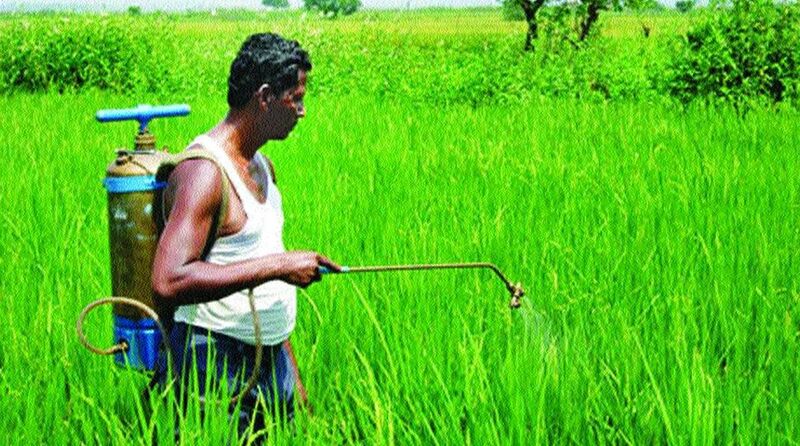 The Jharkhand government on Friday asked officials to assess the ground situation on the loss of crops due to a rain deficit this year. “State Chief Secretary Sudhir Tripathy has asked the officials to assess the ground situation and submit a report by October 31,” an official statement said here. “This year Jharkhand received 72 per cent of the average rainfall. But in Pakur and Koderma districts, it was less than 50 per cent,” an official who was present at the meeting told IANS.